Smartphones have allowed more people to get online than ever, and in turn caused a rise in the number of social media users and online shoppers. However, more surprisingly, the relationship of technology and online gaming has seen a revival of the UK bingo industry. To have bingo at the tip of your fingers, quite literally, means that the British past time is now more accessible than ever. Thanks to British sites like www.bingosites.uk you can play from your couch without leaving your house. You can even play on the move, in a taxi, on the tube, on the way to work. Literally anywhere you can go with your mobile. 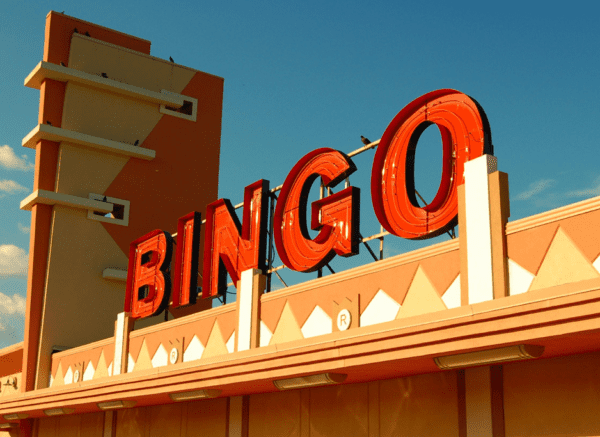 The online revival of the industry is certainly showing, bingo brands have seen a sales growth for the first time in half a decade, helping to bring first-half revenues up by a total of 5%. It’s good news for the industry which looked to be dying a slow death in 2014. Fifteen bingo clubs closed in 2014, with ten more shutting their doors the following year. However, that decline looks to have stalled somewhat. With the scaremongering looking to be over, spending in bingo halls looks to rocket from £690 million in 2014, to £728 million by 2019. The success of online bingo echoes similar figures with the industry currently believed to be somewhere around the £640 million mark. 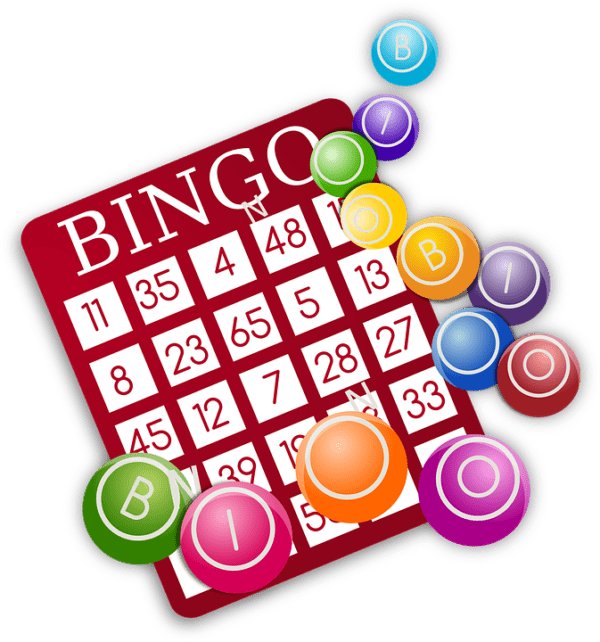 For those less confident with bingo, you are able to play for free thanks to various no deposit bonuses. There is a plethora of free sites for you to acquaint yourself with the game and familiarize yourself with the rules and how the game usually flows. You are also able to connect with friends through social media and play alongside them. And if you decide you are ready to play with real money, then you are able to chat and interact with fellow users across several sites. There are also free welcome bonuses on the majority of sites, meaning mobile users can enjoy their first dabble on whatever company you decide to gamble with. The beauty of being able to play online of course is that it opens it to all age groups. Bingo was once seen as a hobby for the older generation, but the fact you are able to play from your smartphone means the tech savvy younger generation are able to enjoy it, and now there has been a rise in younger people visiting bingo halls, which of course means even more revenue for the industry. Smartphones really have helped to save Bingo on the go.